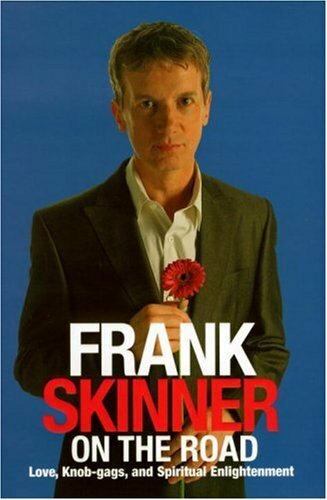 Frank Skinner by Frank Skinner, his first book, was one of the bestselling show business autobiographies of all time - and perhaps the best reviewed. It was variously hailed in the national press as 'hilarious - often shocking', 'painfully and incisively truthful', and 'a classic of its kind'. 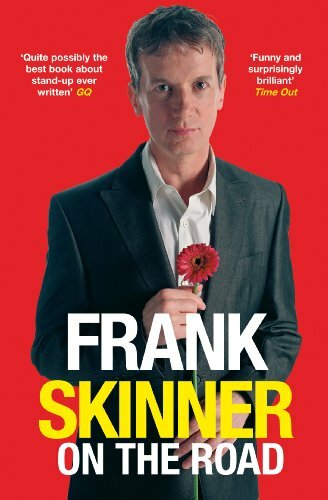 In this new volume of memoirs, Frank Skinner describes his experience of going back on the road doing stand-up again, after many years spent working mainly on television. His adventures on tour are by turns funny and moving as he meditates on growing older, the terrors and joys of trying to make a live audience laugh night after night and on the nature of comedy itself. For the first time we read a comedian's account, in his own words, of how his act is put together; his return to a world of dark little clubs and the strange encounters he has there. 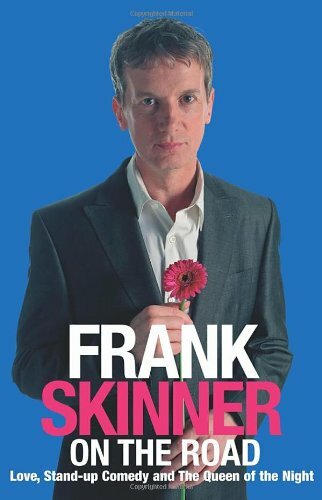 But what is perhaps most startling and original about Frank Skinner's writing is his honesty anbout not only the highs and lows of his career, but more intimate and personal issues - male sexuality and matters of the heart. He recalls his former laddish behaviour and also tells a love story about a woan who has drifted in and out of his life for years but suddenly returns just as he is about to go on tour. Frank Skinner asks himself: is it finally time to grow up?
. "..a minor masterpiece. "-"Guardian""From the Trade Paperback edition."